Rajat Agrawal’s parents always thought he would become an engineer but writing was all that he wanted to do. Armed with a degree in Journalism and an unreal obsession with anything mechanical that could connect him to his fellow humans (by voice, text, or video), he chose a life of reviewing cellphones and tormenting handset companies by revealing their best-kept secrets. When he is not snooping around cellphone company campuses and staking out nearby bars, he can be found downing cuppas at one of the numerous cafes in Connaught Place, New Delhi. He wishes he had more time to read the steadily growing pile of books at home. The AirPods look stupid. There, I said it. 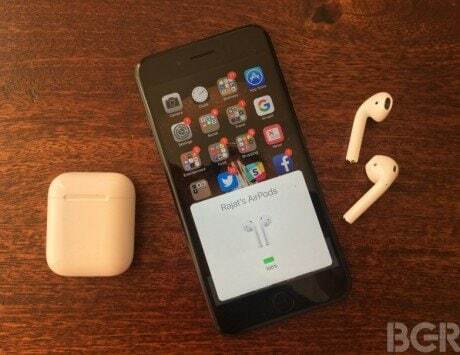 They look like someone played a prank on you by snapping off the wires from your pair of EarPods that come with the iPhone, and the stalks just hanging out from the ears are a bit disturbing to look at. The design just feels wrong and incomplete. It's as if the first generation AirPods are prototypes, where engineers are still using the casing from the EarPods to hide the real thing -- ones that reside discreetly in your ear. 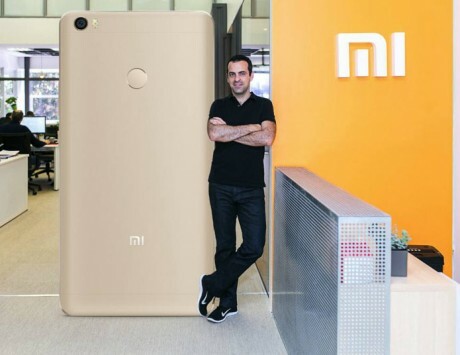 Hugo Barra today announced he is leaving Xiaomi. He was the Chinese startup's most high profile hire way back in 2013 when Xiaomi was an unknown company outside of China. Barra, who was the Vice President of Android at Google, was hired to expand Xiaomi's presence in international markets. Barra announced the news of his departure via Facebook. 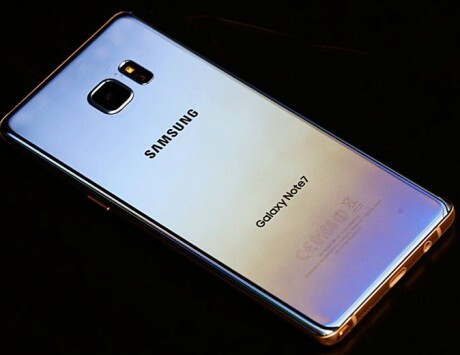 Samsung today finally revealed the results of a months-long investigation into what caused the Galaxy Note 7 to catch fire. As expected, Samsung blamed the failure on the battery that were sourced from two different manufacturers. What's surprising, however, is that the failure was caused by two separate problems in both sets of batteries. In all fairness, no company is prepared for something like this happening and Samsung put 700 engineers to task to find out what exactly happened. The engineers tested 20,000 Galaxy Note 7 units and 30,000 batteries to find the cause of the failure. Samsung also hired three independent agencies to figure out the cause of the problem. 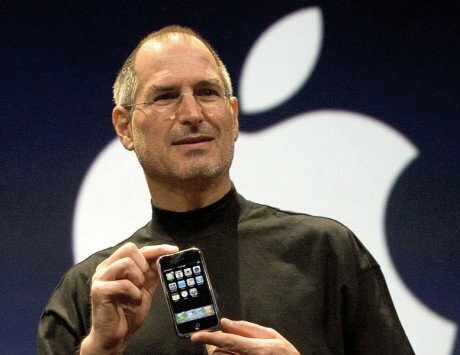 "Every once in a while there is a revolutionary product that comes along, that changes everything," that's how Steve Jobs introduced the first iPhone 10 years ago. The first iPhone was nothing like anything anyone had seen before. It did not have any keyboard, which was one of the most sought after feature for the productivity conscious, thumbing (remember that? ), BlackBerry toting enterprise user. For those wanting to live on the cutting edge of technology, preferred the Palm Treo with its keyboard and touchscreen phones, encased in premium metal body and the antenna jutting out. Full touchscreen phones existed before the iPhone, mostly Microsoft's PDAs, but they used a stylus. Nokia had a "portfolio" of smartphones and dismissed the iPhone by thinking one size did not fit all. The year 2016 would be remembered for democratizing technology. This was the year when you need not have to buy the greatest hardware to access latest technologies like 4G. 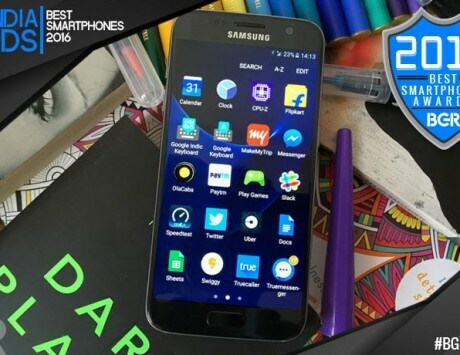 You could easily buy a smartphone for less than Rs 10,000 and use it with no compromises. High resolution 2.5D displays, metal unibody design, octa-core processors, high capacity RAM, water resistance... you could get just about everything without breaking the bank. 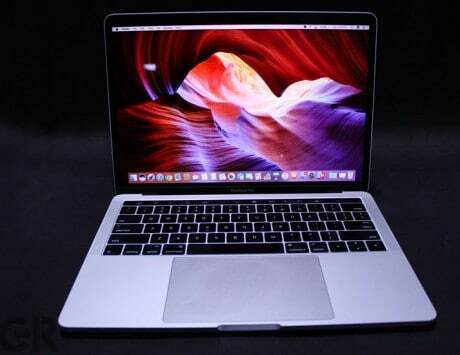 Apple made the biggest change ever to its MacBook range since the first MacBook Air was launched in 2008. This time, it meant killing off the Air, in favor of the MacBook Pro which is now thinner than the MacBook Air but much more powerful. I have been using the 13-inch MacBook Pro with Touch Bar for a few days and here are my thoughts about it. I was boarding what would have been a regular flight that I do almost on a weekly basis. But something was not right as soon as I entered Delhi airport. The attendant at the check-in counter asked me to reconfirm that I didn t have a Samsung Galaxy Note 7 in my check-in baggage. Just before the airhostesses started the safety briefing, an announcement was made that said something on the lines of passengers using a Samsung Galaxy Note 7 should power off their devices and not charge it during the entire duration of the flight. The weird bit was that Samsung had not even started selling the Galaxy Note 7 in India and I was on a domestic flight. It took Samsung nearly two months to figure out what to do with its fatally flawed Galaxy Note 7. 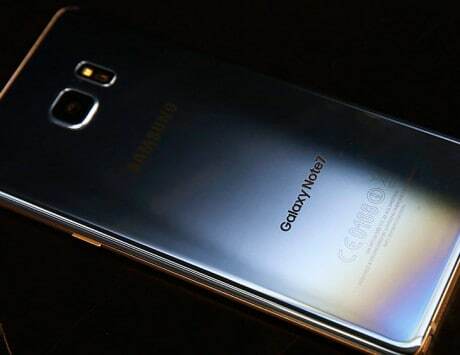 What was supposed to be the ultimate smartphone ever, went up in smoke. What happened with Samsung is unfortunate for any company and there is no playbook to follow in such situations, and how Samsung approached the incident would be dissected and debated upon in the coming weeks. 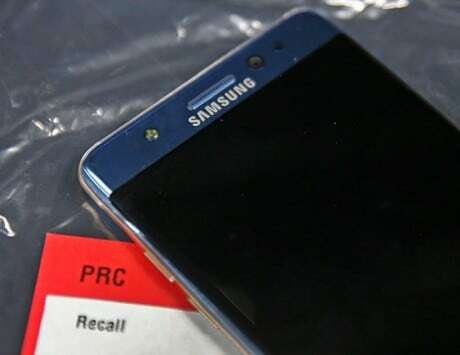 But the impact of the incident and ensuing global recall (Samsung didn't use the phrase recall in today's statement), could be far wider than just the Galaxy Note 7. Reliance Jio is already breaking all sorts of records with its 4G services, but turns out, it is only the beginning and there's a lot more in store. After incumbent 4G network operators, Jio now has its eyes set of existing DTH and broadband service providers. Though there is no set timeline for a launch, Jio is working on soon offering broadband services with up to 1Gbps speeds, and a set-top-box with a host of HD channels. 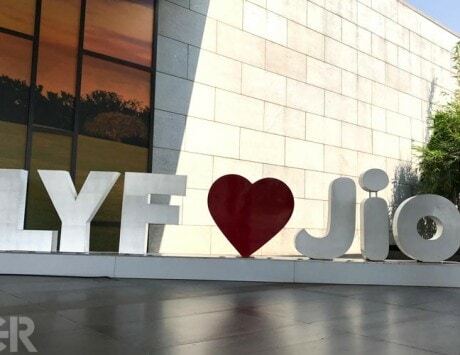 Last month BGR India visited Reliance Jio's Experience Centre to get a first-hand experience of some of the services the company has in the works, which could be launched soon. Call me privileged, the one percent or whatever you may. 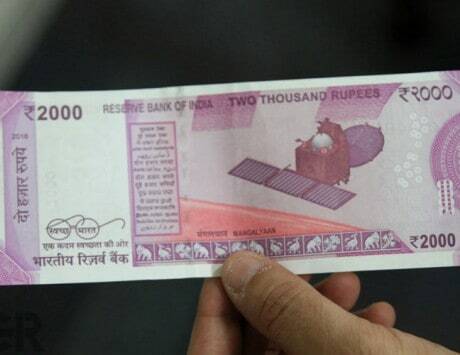 But this week's surprise announcement by Prime Minister Modi to make Rs 500 and Rs 1,000 currency notes redundant overnight has not affected my daily routine in any significant manner. I was already living an almost cashless life and it continues as usual with little impact.